Planning a getaway later on in the year? There are some good deals over on Thomson for some late wintersun just like this 4* All inclusive package holiday in December. For as little as £236 each you can enjoy being waited on hand and foot whilst staying in a fab resort with plenty of great attractions for you to check out. You will be getting excellent value for money with this hotel too which not only has an average rating of 4* stars on TripAdvisor but it’s been awarded a Certificate of Excellence Award. 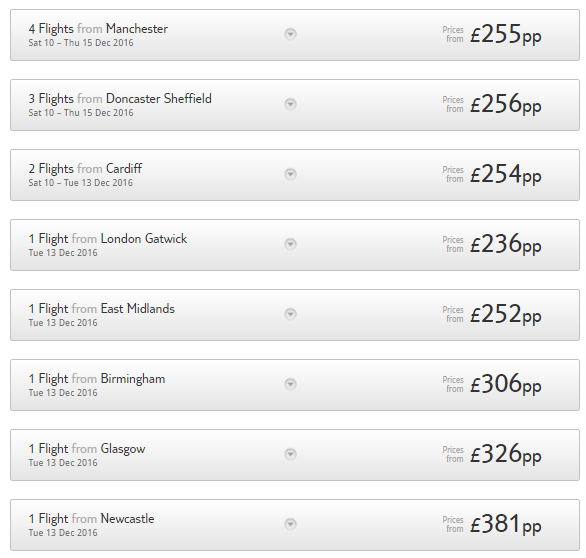 CLICK HERE to search for dates and departure airports to suit your needs. 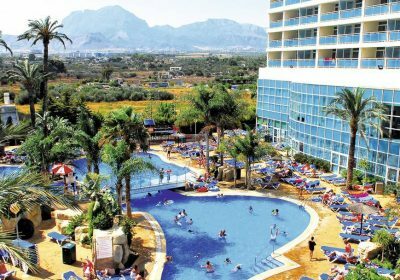 This hotel has a great spot in Benidorm – it’s quieter than down at the town centre, but still just 15-minutes’ walk to both the main strip and sandy Levante beach. There’s a big lagoon pool at the heart of the hotel. And there are weekly theme nights at the two buffet restaurants. There’s also an adults-only bar with a pianist providing the soundtrack. how much for August 13th next year for 2 weeks for 2 Adult 1 child aged 11 from Newcastle?